Confirmit, an insight software solution provider, has launched Account Health, a new solution designed to help B2B marketers assess the accuracy of account portfolios. Account Health is designed to collect data from customer, employee and business sources and then analyze this information to measure possible risk factors. 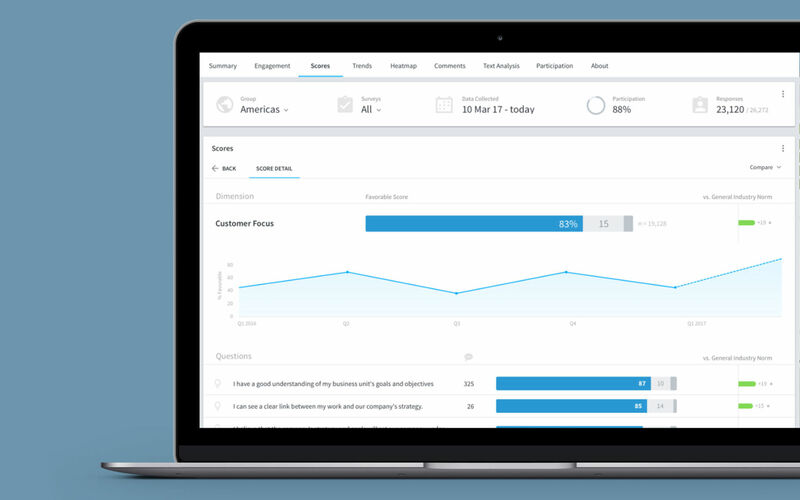 The solution also includes a “headlines feed,” which is designed to combine data from account management teams with customer feedback to show how the customer experience influences KPIs. It aims to enable marketers to grow ROI by providing additional data on revenue renewal rate, lifetime value and user engagement.